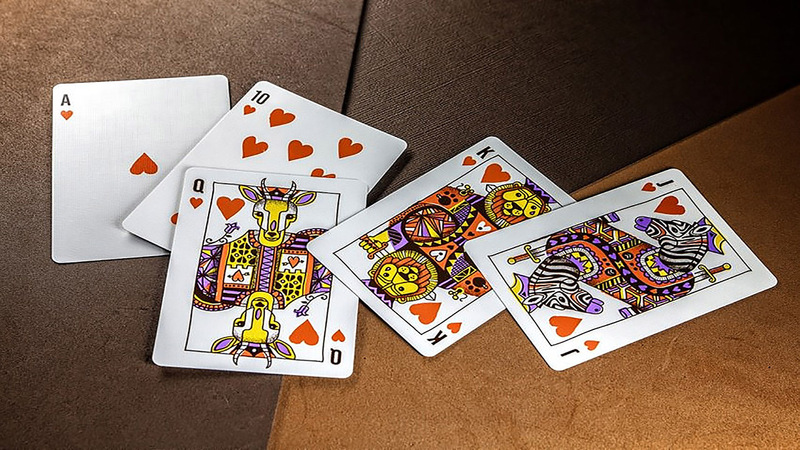 We previously covered Chicago's surge in talent and work in our 'Panel on Creativity', showing how the city is flourishing as a creative hub. 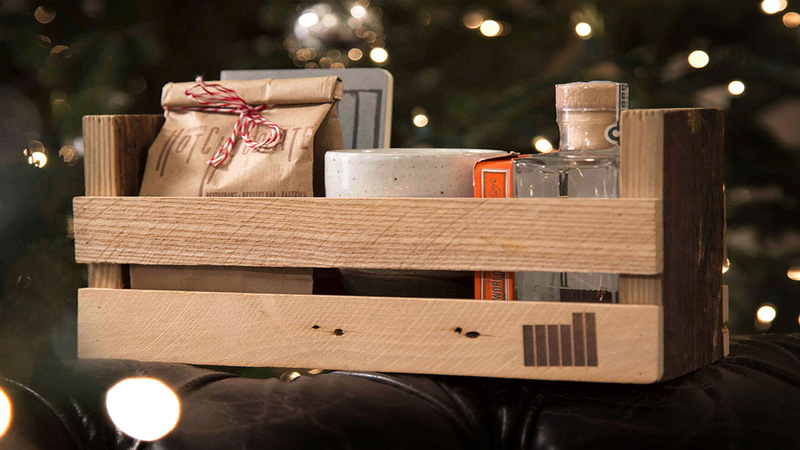 The Mill's studio in Chicago, now coming into its second year, continued its support of local creatives for the 2014 holiday season by tapping into local artisanal goods and the design skills of Mill+ artists for a special Christmas gift. 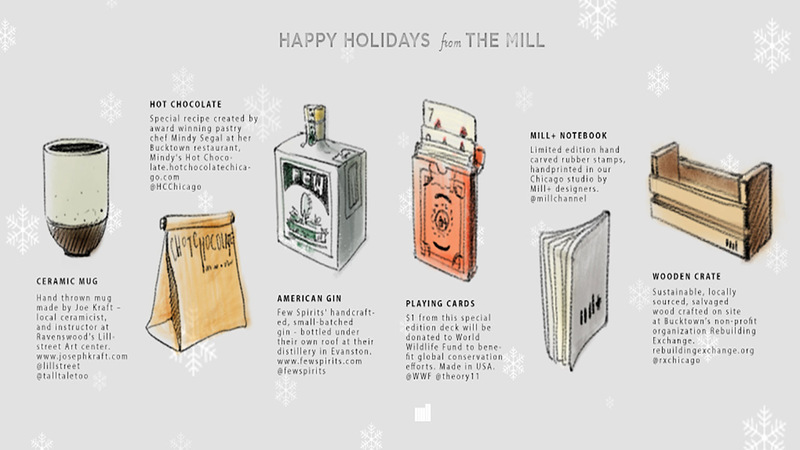 The Mill in Chicago stayed local for their 2014 holiday gifts, creating a hand-crafted collection perfect for the Windy City's long winters. 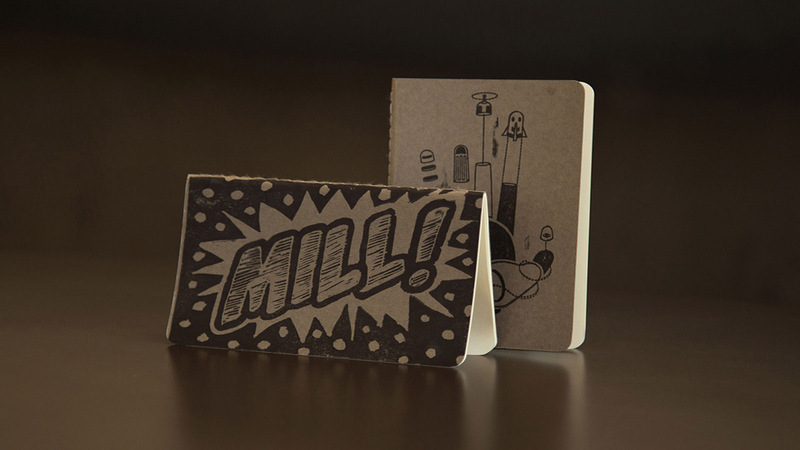 The box includes limited edition handprinted moleskin notebooks created with rubber stamps designed and hand carved by Mill+ designers in our Chicago studio. 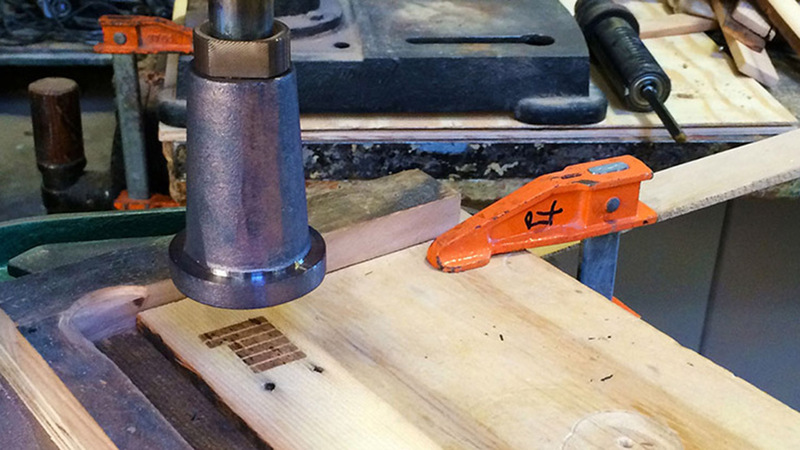 Find out more about how the notebooks were created and the Mill+ artists behind the designs here. 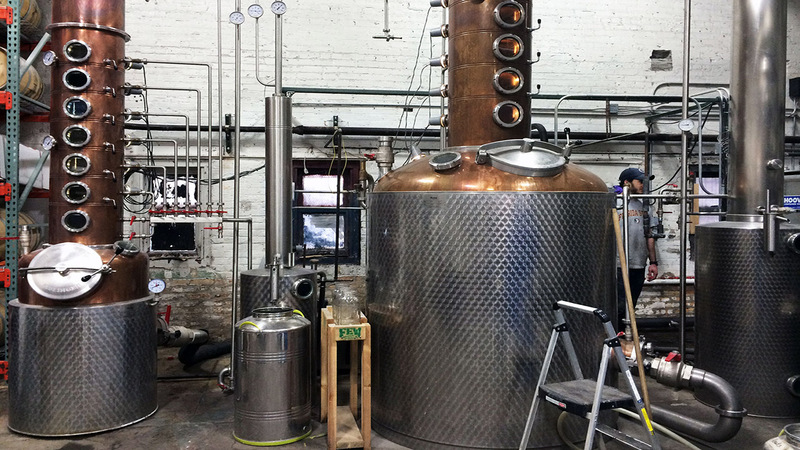 A hot, steamy mug of hot chocolate is a necessity for the winter season, especially when it's a special recipe of locally-sourced Mindy’s Hot Chocolate by award winning pastry chef Mindy Segal at her Bucktown restaurant. 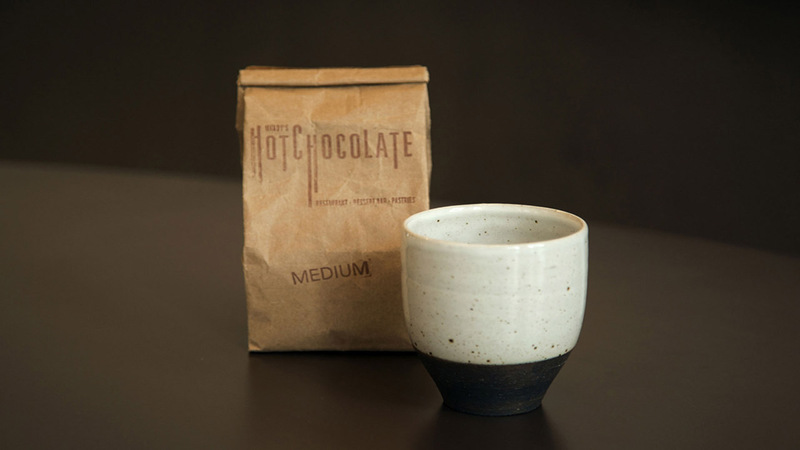 To pair with the hot chocolate, we recommend a ceramic mug hand-thrown by Joseph Kraft – local ceramicist, and ceramics instructor at Ravenswood’s Lillstreet Art Center. 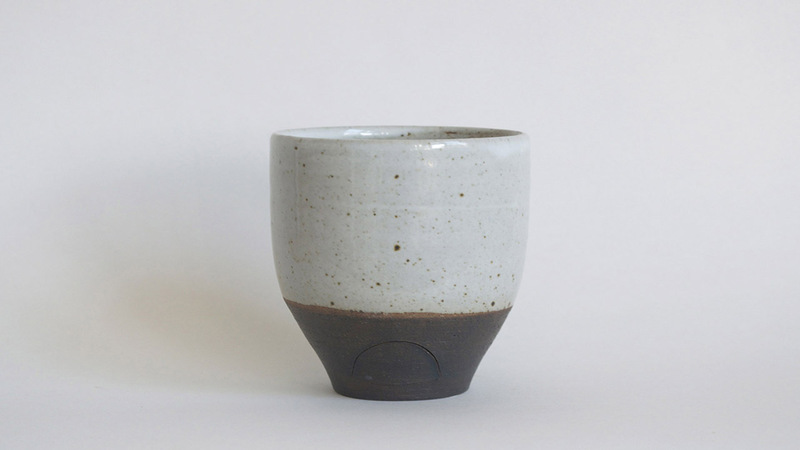 Kraft's hand built cups are constructed with a major focus on the simplicity of form while maintaining a subtle compositional layout of both line and shape to give life and balance to the piece. 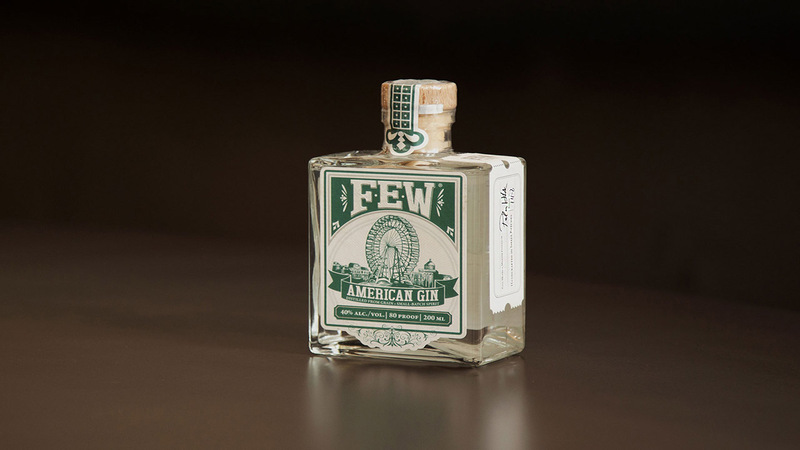 FEW American Gin is a craft gin distilled locally in Evanston, IL. 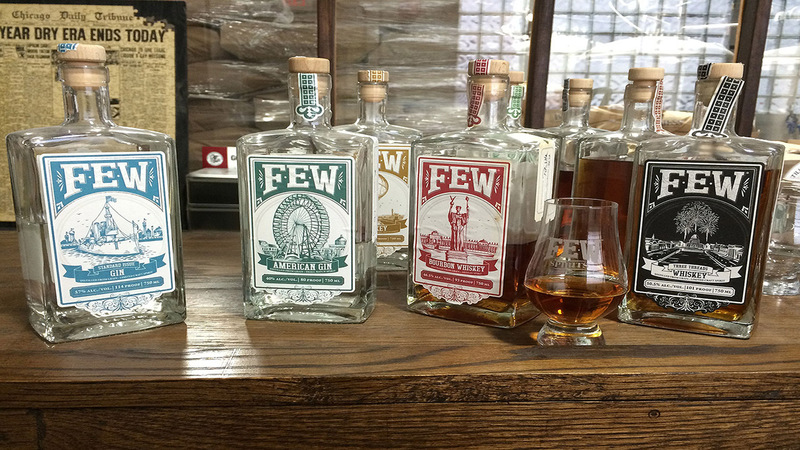 Produced in small-batches and hand bottled with care, each label depicts iconography from the 1983 Chicago World’s Fair. 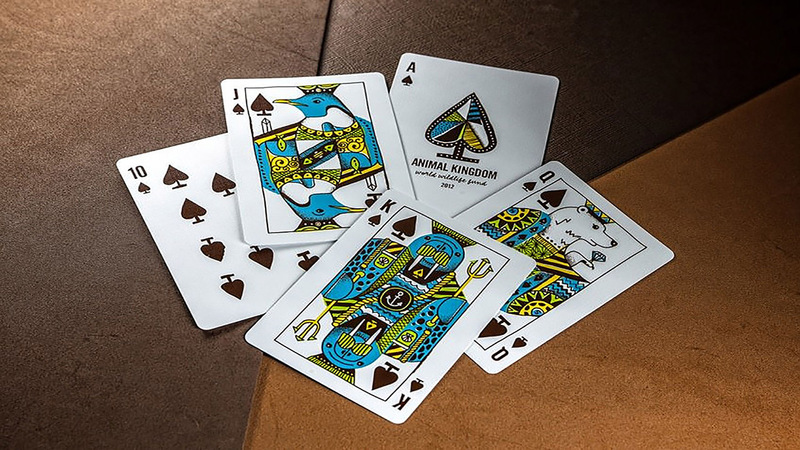 Theory11 collaborated with World Wildlife Fund for the special edition deck of cards featuring hand-illustrated custom artwork. 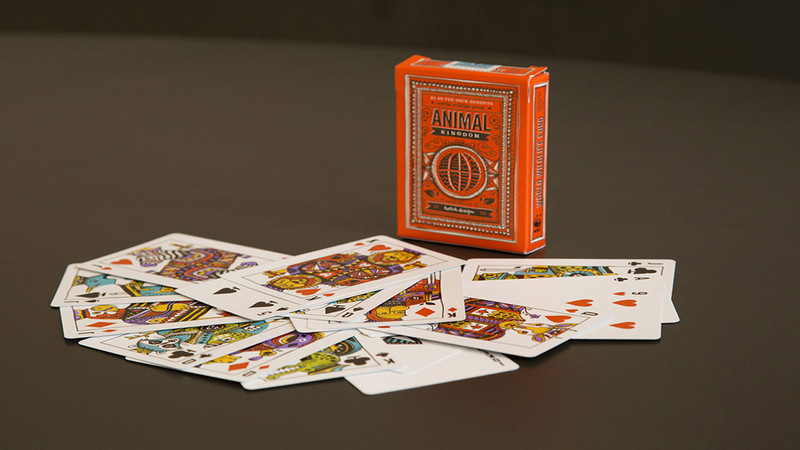 A dollar per deck is donated to World Wildlife Fund to benefit global conservation efforts. 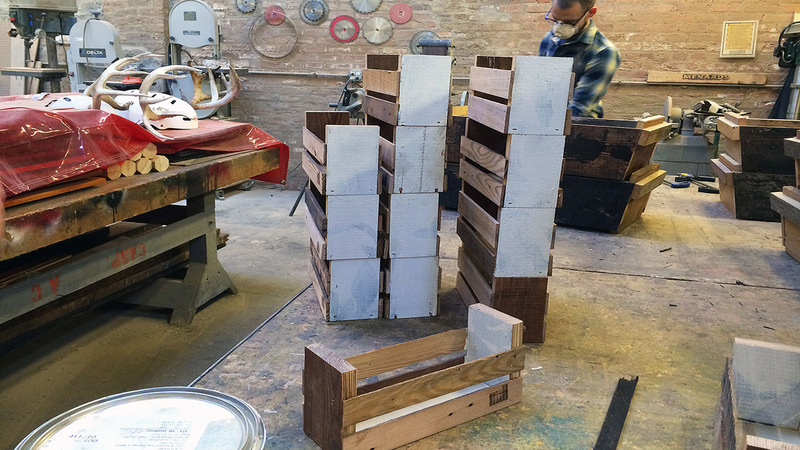 The team also tapped a local wood maker to create hand-crafted, reclaimed wood crates branded with The Mill logo and made on site at Bucktown’s non-profit organization Rebuilding Exchange.